As a huge lover of Tusting’s this range of travel bags makes packing for a long weekend or an overnight easy, handmade in Britain they can be customised with your discreet initials giving that extra finishing touch. Besides looking fabulous, they have an elegant retro feel with the navy leather and pale blue trim giving them a polished finish. It would be a shame not to buy the pair …….. 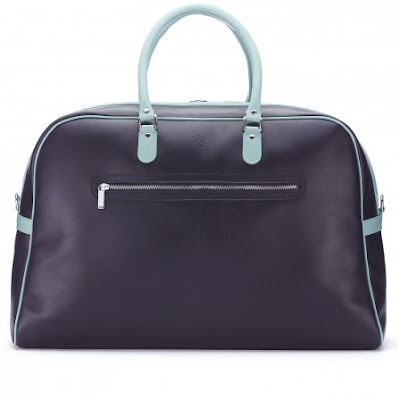 The beautiful new Elizabeth Holdall is specially designed to be an elegant travel bag perfect for those who like something a little more feminine than our unisex luggage styles. 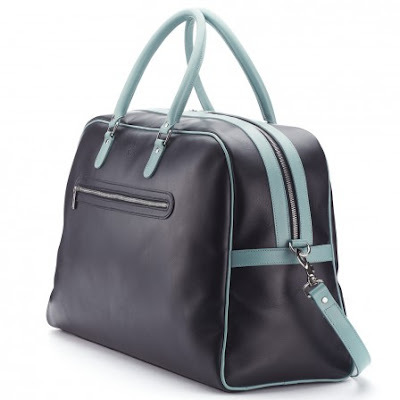 This luxury leather travel duffel is carefully created to bring the maximum luggage space in the most easily carried shape. The handles are slim for smaller hands to find comfortable and the long enough to pop on your shoulder. 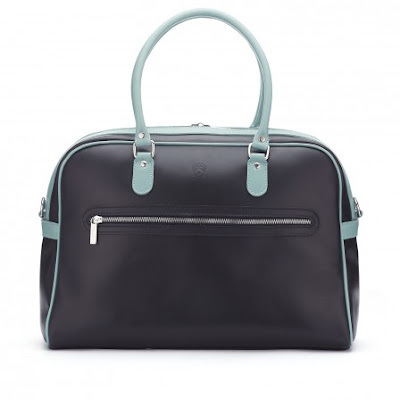 The beautiful new Charlotte bag is a capacious handbag, stunning business bag, small holdall, perfect cabin bag or gym bag - it's the only large hand-carry you need.